Cream together butter & sugar until fluffy. Add eggs and beat well. In a separate bowl, mix dry ingredients. Mix in dry ingredients, and mix well. Slowly add the milk and vanilla. Take a spatula and add the blueberries by folding them into the batter. Spoon muffin batter into the muffin tin, filling to the brim and sprinkle the topping on top. 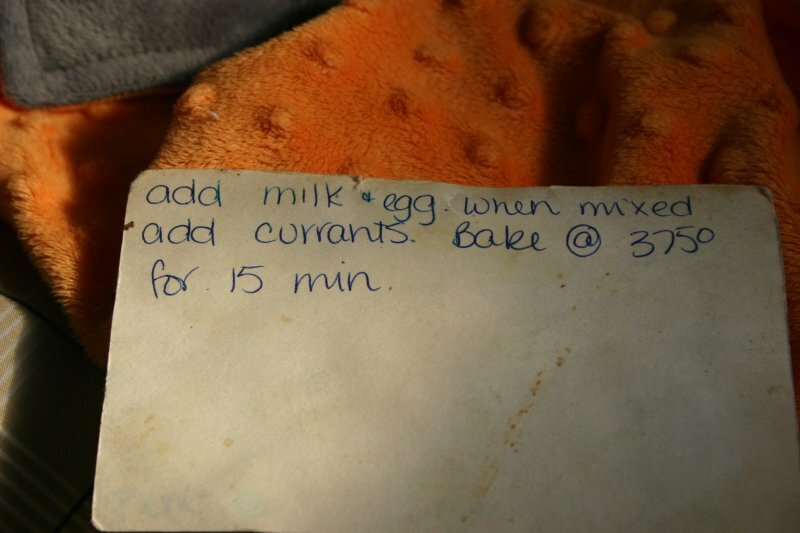 Bake for 20-25 minutes. A toothpick should come out clean to know if it is done and the muffins should be golden and springy to the touch. 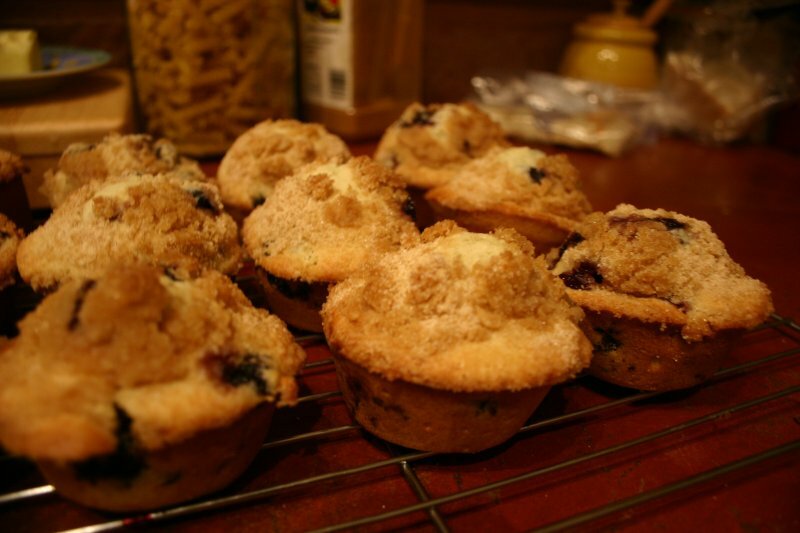 Transfer the muffins to a wire wrack to cool. Pour lukewarm water over the yeast with pinch of sugar and let stand for 5 minutes until foamy. Add sprouted quinoa, salt, cornmeal, wheat bran flakes, 2 cups of flour and the honey. Beat until smooth. Then let the spongue stand for 45 minutes. Add the remaining flour until the dough comes together and forms a mass. Knead until smooth. Place in greased bowl and cover. Let rise until doubled. 60-90 minutes. Genlty punch down the risen dough an divide into two equal portions. Shape into log and place into greased loaf pans. Cover and let rise until nearly doubled. 45-60 minutes. Bake in preheated oven at 375F for 35-40 minutes. Aim to wait 30 minutes before taste-testing so the loaf doesn’t collapse. Mix water and yeast and sugar. Let stand for 10 min. Stir in flour and salt into yeast. Knead and add as much flour as needed until the dough becomes smooth and elastic. Let rise for 30-60 min. Roll out and put toppings on the pizza. This recipe doubles well if you want a bigger pizza. Preheat oven to 375F. Grease a 9-inch round springform or square pan. In a large bowl, stir together cornmeal, flour, sugar, baking powder and salt. Make a well and pour in the milk, eggs and melted butter, Stir together the wet and dry ingredients. Pour the batter into the prepared pan. Bake until the bread is golden brown (or blue if you use blue cornmeal like I did) about 30-35 minutes. Use a toothpick to tell if it’s ready. Insert in the middle and if it comes out clean, it’s done. Let stand for 15 minutes, release the pan sides then cut into wedges or squares and serve. whatever else you would like to add including chocolate chips, cranberries, raisins, blueberries, pecans, etc. Mix ingredients, I start at the top and work my way through, mixing as I go. Baking at 350F for 10-12 minutes. 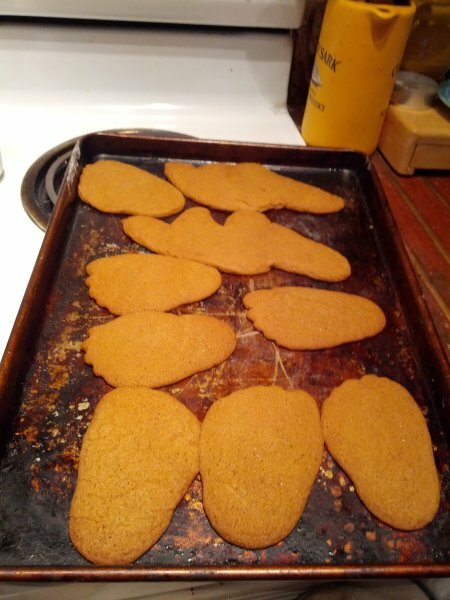 Let cool on baking sheets for 5 minutes before removing to make sure they are nice and chewy. In a large pot, melt 1 Tbsp. butter over medium-high heat. Add onion and 1 tsp. salt. Cook, stirring occasionally, until onions are soft, about 3 minutes. Add potatoes and broth and bring to a boil. Reduce heat to maintain a steady simmer and cook 15 minutes. Add nettles and cook until very tender, about 10 minutes. Stir in remaining 1 Tbsp. butter, pepper, and nutmeg. Puree soup with an immersion blender or in a blender or food processer in batches. For a silken, less fibrous texture, run mixture through a food mill or sieve. 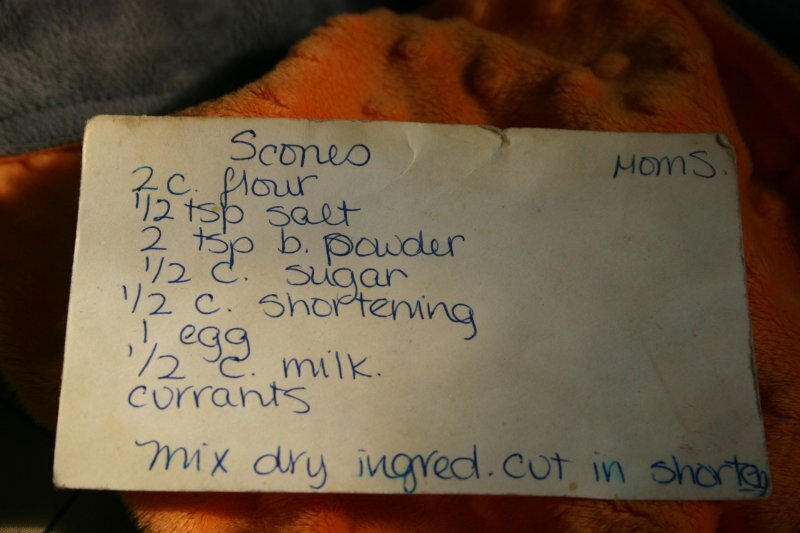 Stir in cream, if using. Season to taste with additional salt and pepper, if you like. Serve hot, garnished with sour cream, yogurt, or Horseradish Cream, if you like. Mix sugars and margarine. Add peanut butter and egg. Add flour, baking soda, baking powder and salt. Mix then refridgerate for 30 min. Preheat oven @ 350F, roll dough into balls and flatten with floured fork. Bake for 12 min. If you want them chewy, cool them on the pan for 10 min before removing them to a cooling tray. Chocolate chip garnish is optional. Bake at 350F for 6-8 minutes or until they look done. Leave them on the pan for 5 minutes after you take them out of the oven then let them cool on a cooling rack before decorating. This will make them more chewy than crunchy. Did you find a good recipe for Chili? A year later I’ll reply. We had chili tonight. Marc always makes it and makes up the recipe. Hope you found something tasty. I would like to say Jeannie is a dear friend of mine and the most aimnazg photographer I have ever seen, I chose years ago to have Jeannie as my Bridesmaid in my wedding rather than my photographer. Although I don’t regret for a minute her being in my wedding because I love her dearly. I do regret not having her as my photographer, I went the cheap route and got burned, my photographer picked up and moved out of state after my wedding and I had to take him to court to get the pictures I ordered and paid for because he had lost my pictures. It all turned out well in the end I did get my pictures, but most were not what I has asked for and were not well done. So if I had to do it all again, Jeannie and Equinox Photography would and always will be my first choice for photographs. Jeannie you are aimnazg.